THE AGE OF DISPOSABILITY IS OVER. 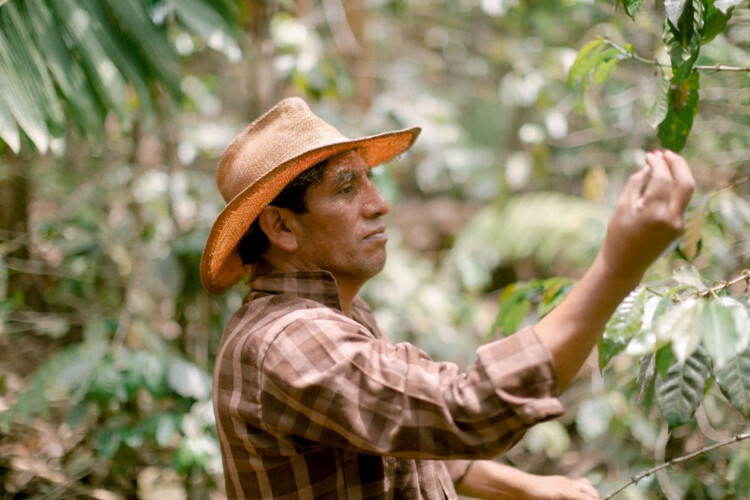 For generations, cascara the fruit of the coffee berry has been discarded during coffee production. Billions of tonnes of Cascara are simply wasted every year. 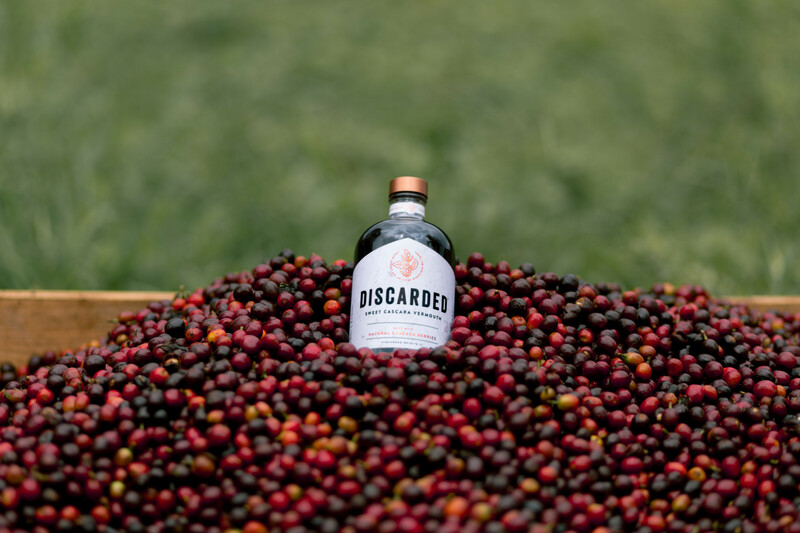 Farmers have traditionally re-used some cascara creatively to fertilise the coffee plantations or in tea for a refreshing drink. Its use as an ingredient though has been mostly ignored, until now. Inspired by the emergence of Cascara and the versatility of Vermouth, Joe Petch experimented with multiple vermouths and batches of cascara to understand what it takes to create the next flavour revelation. 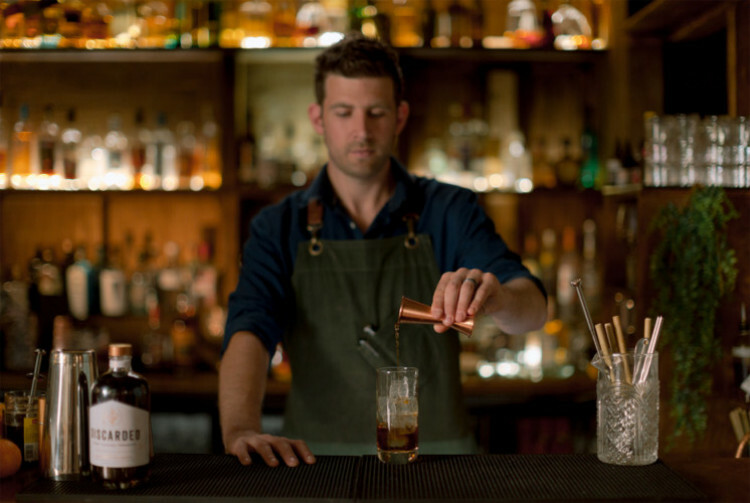 Explore the variety of serves he has created on our cocktail menu.